What is Free-Standing Lace (FSL)? 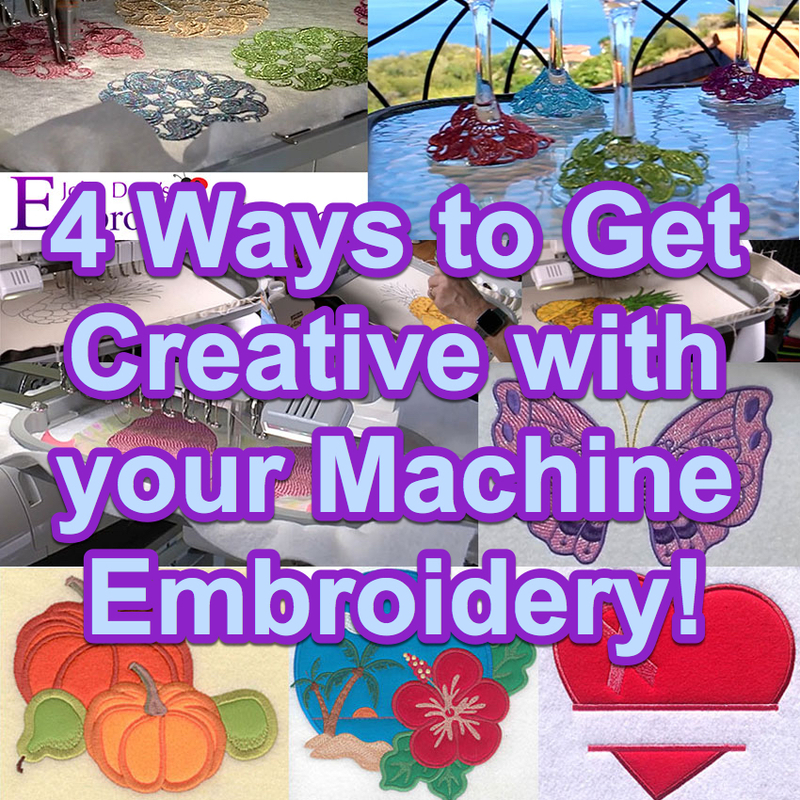 If you’re new to machine embroidery, you may have heard the term free standing lace (sometimes cut down to “FSL” on social media). Now I’m sure you most likely know what lace embroidery is, but you may be unclear with what the difference is between normal lace & free standing lace. 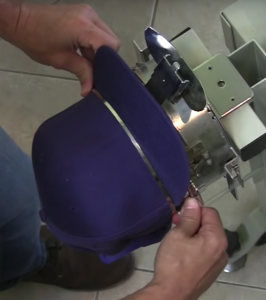 Simply put, normal lace must be sewn directly onto a garment or some piece of fabric while free standing lace is sewn on water activated dissolve away stabilizer. 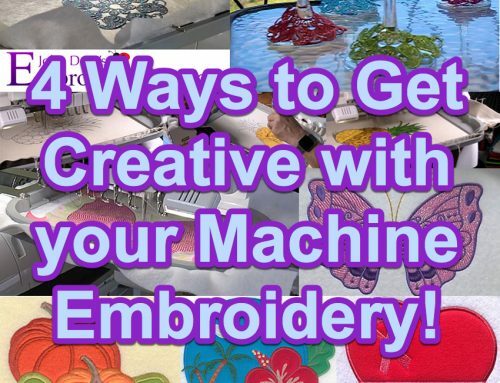 After you’ve finished sewing out a free-standing lace design on a piece of water soluble stabilizer, you can put the design under warm water & the stabilizer will vanish, leaving nothing but a self supported lace design made up & held together only by embroidery threads! 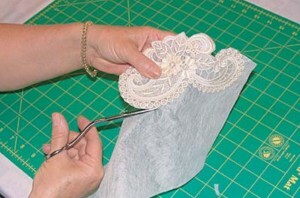 What Can I Use Free-Standing Lace For? 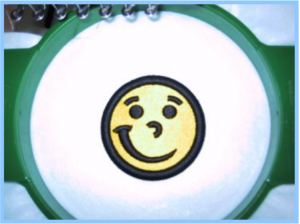 Within the past decade or so, “In the hoop projects” have become very popular in the home embroidery industry. 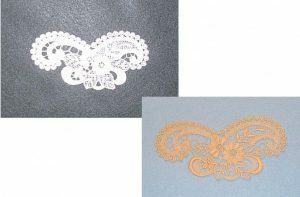 Because of this, free standing lace designs are now used to create a variety of items such as free-standing lace earrings, Christmas ornaments, bookmarks, etc… (Yes we have many of these designs). Historically though, free standing lace always carried a certain elegance with it. Due to its’ delicate nature it was often used to compliment the female figure on some form of clothing. One of laces most famous uses of course, is being sewn onto a wedding dresses. This is where our lace really stands out. 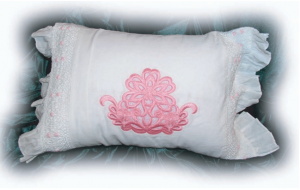 We are proud to say that our vintage lace embroidery designs are truly in piece of embroidery history. If you didn’t know already, here at John Deer’s Embroidery Legacy we have some of the oldest free-standing lace available in the home embroidery industry. Our family started by creating lace for the bridal industry back in the 1950s. Using old-school European craftsmanship, each and every design was manually punched one stitch at a time by Schiffli Masters. This lace was originally saved on paper drafts which were later converted into modern day formats to run on your home embroidery machine. 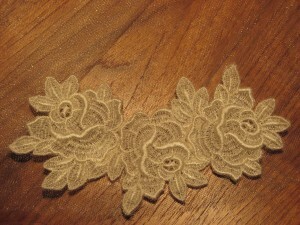 We do have a free sample of our 1950s free-standing lace available for you here. 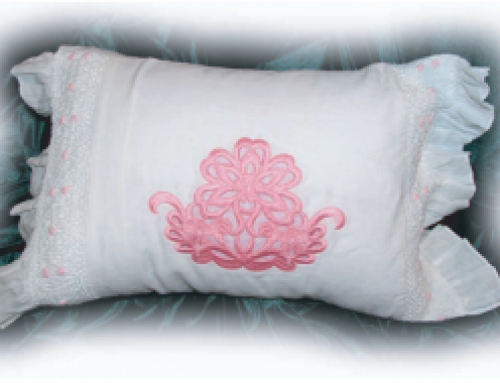 Embroider the free-standing lace design onto the backing. 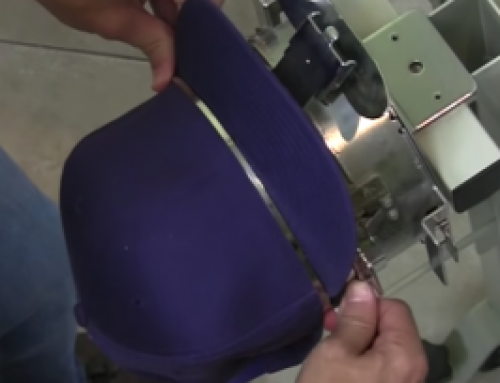 Remove from hoop & cut as closely to lace as possible without cutting into stitching. 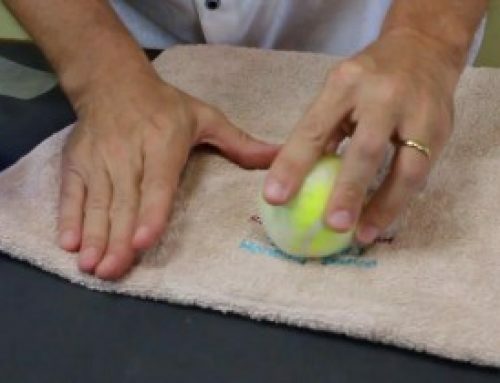 Hold lace under warm water. Water stream should be gentle, rinse until all residue is removed. 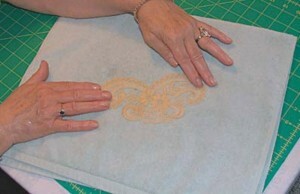 Lay lace on a towel and gently pat dry. 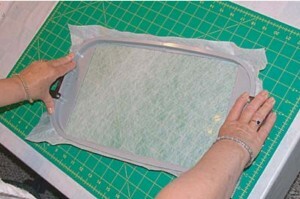 Let air dry or hasten the process by using a hair dryer on low setting. 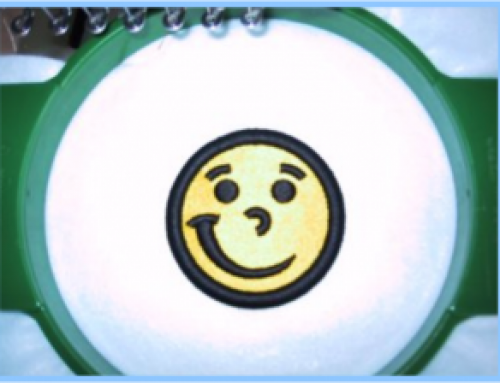 Use a pre-wound bobbin to match the color of thread being used. Slow your machine speed down. For a noticeably softer feel, be sure to use rayon thread as it is not a synthetic thread like polyester. Keep in mind, if the lace design was not digitized properly this may cause numerous thread breaks. When running the lace through warm water to dissolve away the stabilizer, use a tiny bit of hair conditioner & gently message it into the lace. This will give it an even softer feel. So if you haven’t already go try stitching out your own free-standing lace design! It just so happens you can download one free from us 🙂 Simply click here. Let me know if you found this article helpful below or if you have any questions!